After sharing Alternative Methods in Downloading YouTube Videos From Youtube which most of us know about it, I felt many people who uses other social media like Facebook, Instagram and Twitter may not know how to download a video from any of the aforementioned social so I thought it will be of your best interest to know how to download Instagram, Twitter and Facebook videos without any third party android app. 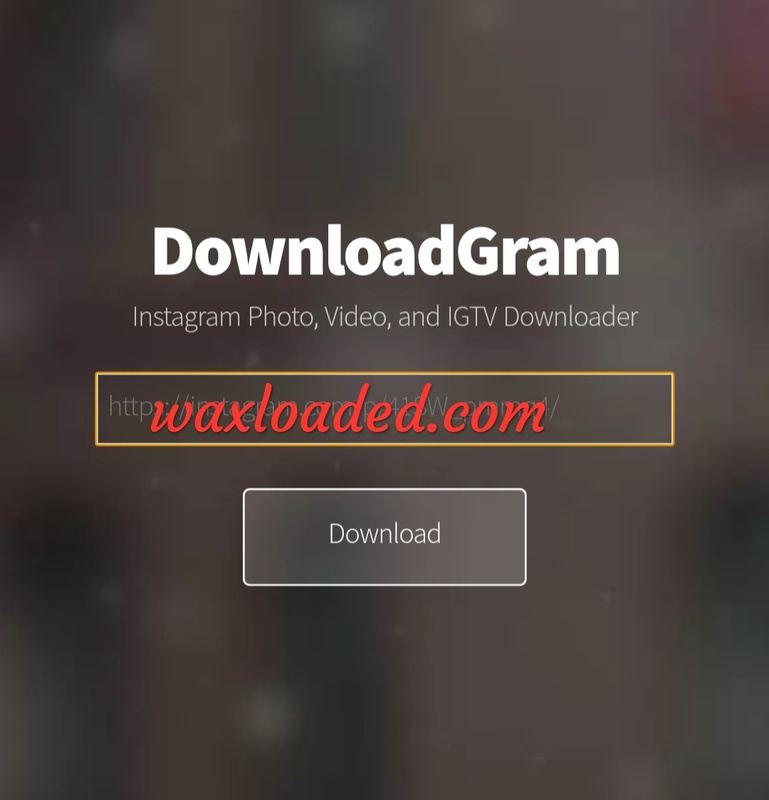 You might come accross some videos on these web-based social and will love to keep the stored in your video download storage, here comes the tutorial and all you just need is to enter the specific video URL u want to download and Boom you are off the Start. Facebook, Instagram and Twitter are popular web-based or app based social that connects people together. Most people connect with each other after separated for a while or let me say life event had people or loved ones separated from each other so that why social media play a vital role to bring people together again even if they are still miles apart. You can tend to upload an important event on any of the social media like Facebook, Instagram or Twitter and get your friends connected with each other with your uploads so that why you need either a web app or web-based sites to download any of the social media videos that might interest you. You don't need to bother about what quality it produces because the about to release sites will definitely gives you the best quality of your download and likewise maintain a good picture quality. In this article, we will Unleashed the Best web-based sites to download Facebook, Instagram and Twitter videos from, Follow all as instructed although this is one of the most simplest thing to do on the internet but you need to still pay attention, smiles. 2. 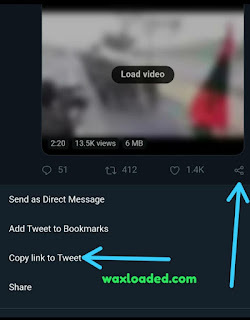 TwittervideoDownloader: Here is another web-based website that enable you to download all your Twitter video, it has a simplex design but Good with some of the quality of video it's maintain as you can also Download GiFs on your mobile device or personal computer with this site. To make use of this site in which am going to show you the way to go about it you need to get Twitter Video or GiFs tweet url which are always embedded on every post and copy and paste it on twittervideodownloader. It works in such a way that it extract it in MP4 format and directly save it on your personal computer or Droid, iPod and iPad devices. Here is a little guide to show you how. A. Open Twitter, and go to the tweet which contains twitter video. B. Get the link/url of the tweet which have video. Alternative 1: Click on the tweet, and copy the url from address bar of the browser. Alternative 2: Copy click on the three dots(...), and click on "Copy link to Tweet". C. Now right click on the tweet url and "Copy link address". D. Paste the tweet link in the above input url box, and click on "Download" button. 3. 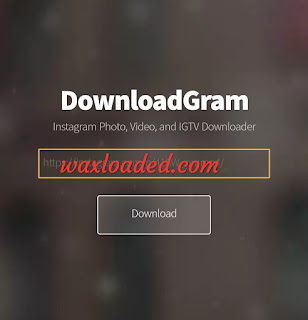 99downloader: This website is quite interesting as it is "made for all" in essence what am trying to pass is that you can download all your social media video on this website. Simple to use, easy to navigate and active. No server downturn whatsoever so just like the above site all you just need is copy the direct link of the video you love accross any of these social media site like Facebook, Twitter Pinterest, Instagram even youtube and ones it is supported you will get your video directly downloading on your personal computer or mobile devices. If you want to know any further list of what's social media video it support, visit this link here and find out and you can as well explore more with the website 99downloader.com and enjoy their services, easy and free to use.